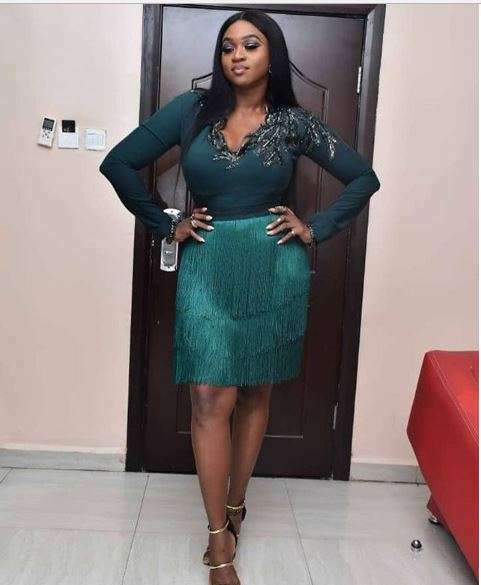 Nigerian singer, Waje, has sent out a warning to people who are in the habit of asking her how she feels about being a single mum. If you see Waje next time and you get the opportunity to interview her, be sure that you avoid questions like "how does it feel like to be single mum?" This is because the singer now considers question like that very boring. Waje made this known via her Instagram stories on Monday, October 22, 2018. "Stop asking me questions like "how does it feel like to be a single mother or a mother!" What are the challenges as an artist. My child is 19, not 2...I have forgotten! "Ask me about music and music and more about music and add if I have eaten today..." she wrote.